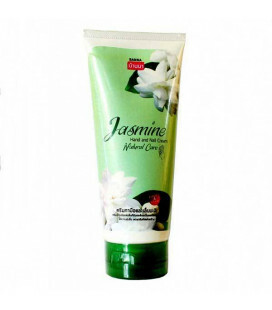 The lotion has a very light texture and quickly absorbed. 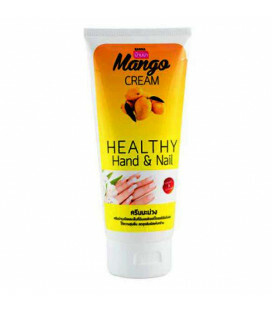 Mango, watermelon and cream moisturizing ingredients help soften, nourish moisture and nutrients skin, and antibacterial agent will protect the skin of the hands and accelerate the healing of small wounds and cracks. 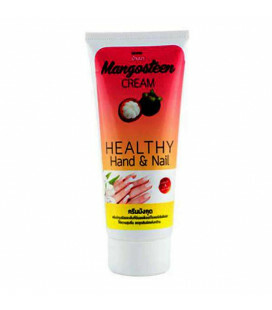 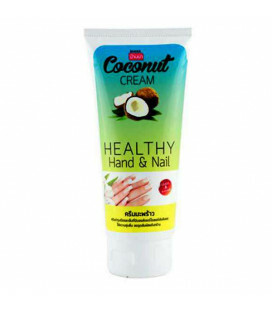 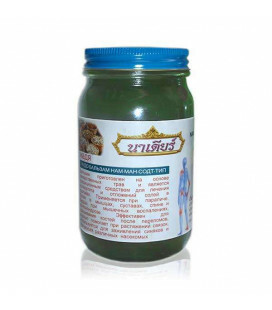 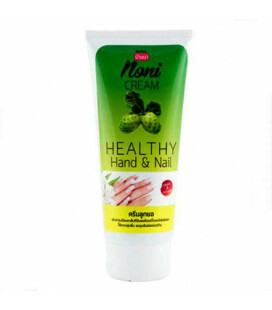 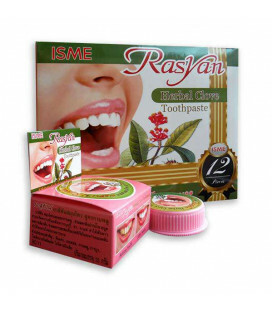 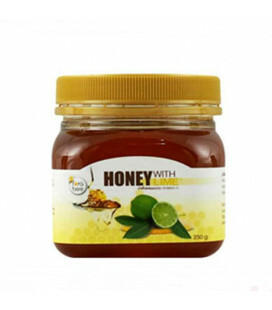 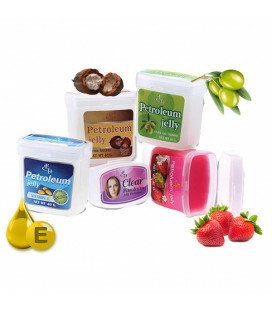 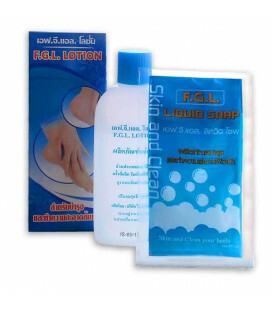 Application: Apply with gentle massage movements to clean skin on the hands and nails to soften and moisturize the skin.